Your tooth is missing but you don’t want traditional dentures. You should not worry about this problem anymore, because now we can offer a new method of restoring you teeth. The material used for the restoration looks like teeth bone; it consists of fiber-reinforced material. Using fiber-reinforced therapy is a new progressive step of getting perfect result by paying less. Plus this material is very elastic and aesthetic. Fiber-reinforced material is capable of solving any dental problem. It is widely used for such procedures like splinting, restoration of special dentures, etc. One of the advantages of this method is that the patient restores his/her teeth in one visit. 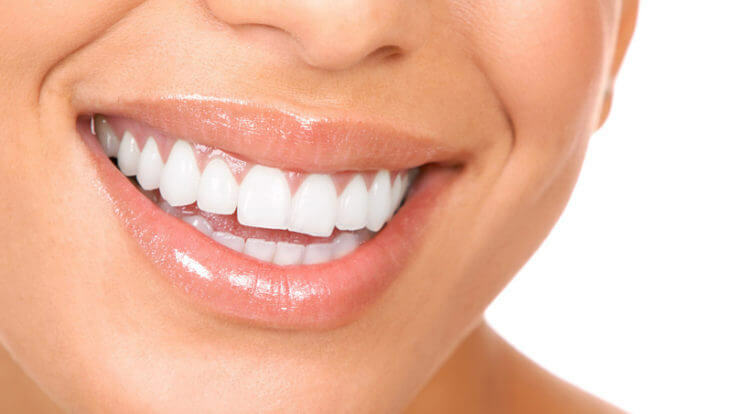 Professional dentists of Armenia guarantee you high quality result with pretty democratic price.